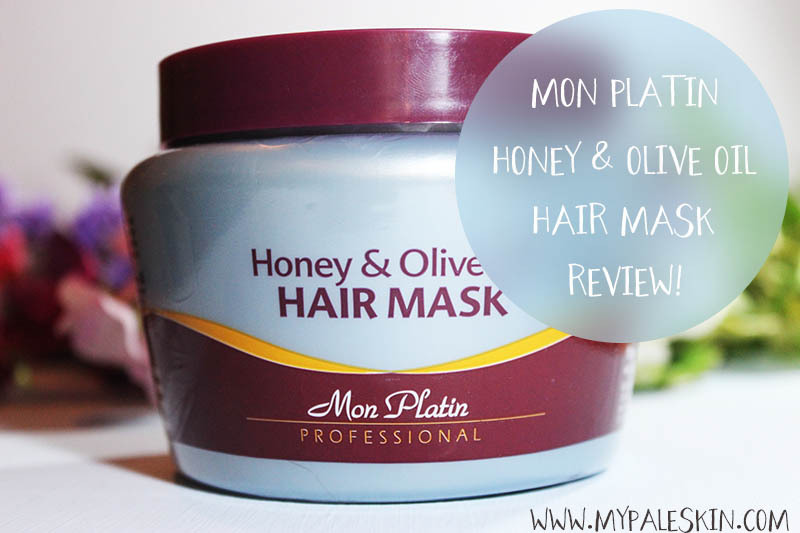 My Pale Skin: Mon Plantin Honey & Olive Oil Hair Mask* Review! A few of you guys have been asking about my latest hair mask I've been talking about on twitter recently... and here it is! 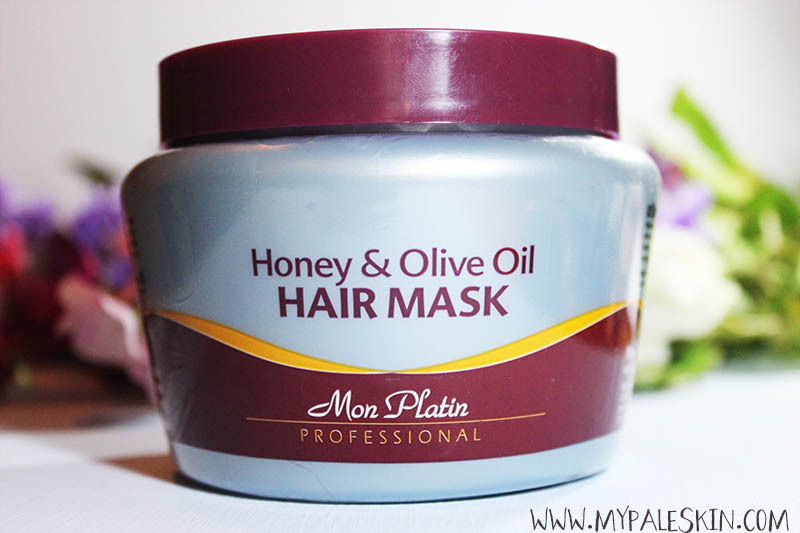 I picked up the Mon Platin Honey & Olive Oil Hair Mask* from Jojoba Cosmetics at the Professional Beauty London Show. Now I'm never one to be bowled over or convinced by miracle hair masks. I used to get my hair cut & coloured at a well known high street hairdressers and every time it came to the hair washing, I dreaded them trying to push their special conditioning hair mask, or deep intensive treatment on me. It's only £15 they would say... on top of the £140+ it would cost me every month to have my hair done. Gulp, needless to say I always abstained! At The Professional Beauty show, I was offered any 2 products of my choice from the JoJoba Cosmetics stand to try out. I chose this Honey & Olive Oil Hair Mask* and one other product I'll tell you about soon. I hadn't really heard that much about The Mon Platin range and had no idea what to expect. I have bleached hair, and the split ends that come with it. I've been working on improving the quality of my hair over the past 6 months or so. That means no straighteners, and minimal heat styling. I blow dry my hair on a medium heat and I barely use my curling tongs any more since I've started using rollers again. I was interested to see what difference this could make to my hair. I have to say, on first opening, this product smells incredible. Like absolutely incredible. The scent of the honey really pulls through it makes this smell wonderful. 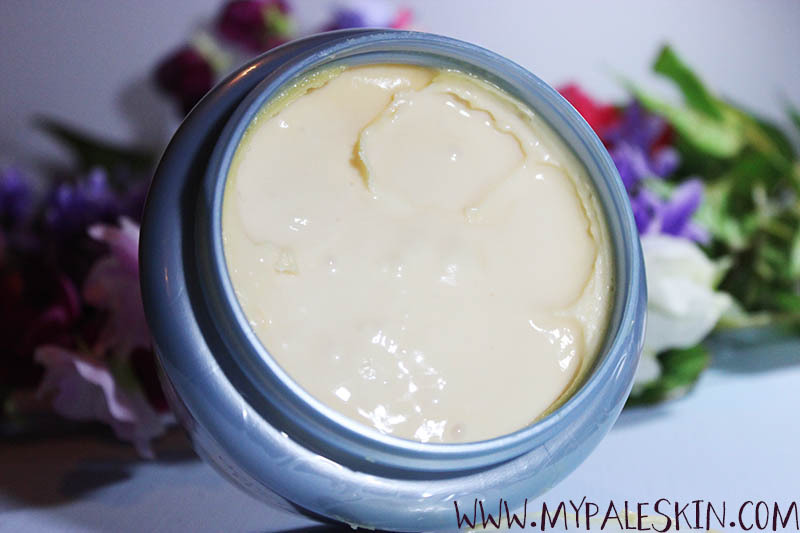 It has quite a thick creamy texture and feels luxurious. Over the past 2 weeks I've been using this as a replacement for conditioner to get some much needed love into my hair. I use it by first applying to the ends and the bottom third of my hair and massaging in, before moving up to the mid section and roots. I leave it on for 5 mins or so and then wash it off. One thing I've found since using this, is my hair almost seems curlier and more wavy. 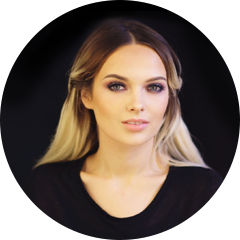 I'm not complaining as I love a beachy waved look, but I have no idea why! My hair definitely has more shine to it and it feels soft and silky. There's no greasy residue left by it, and my hair isn't weighed down like I would have expected seeing as it has olive oil in it. Overall, i'm very pleased with this product, it smells fantastic and gives me glossy wavy hair! What more could a girl ask for? Sounds like an awesome hair mask. I have an article on my blog with tips on how to get your hair to grow as well as on how to make your hair more healthy if you would like to check it out. Oh it really is! I'll swing by and have a look!